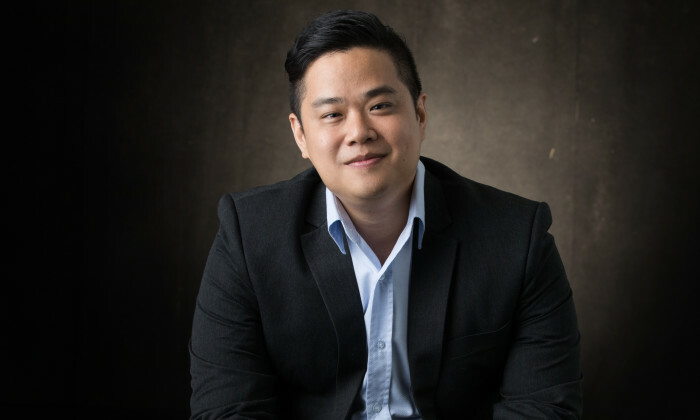 Uber has appointed Leigh Wong, previously its head of communications for Singapore and Malaysia, to lead its communications efforts for Southeast Asia (SEA). The role is a new headcount in its growing communications function, and it follows a search that included internal and external candidates. In his new role, Leigh will be responsible for the communications teams based out of Singapore, Malaysia, Thailand, Vietnam and the Philippines. Wong (pictured) still reports to Amy Kunrojpanya, Uber’s director of public policy and communications for Asia Pacific. He joined Uber in 2016 from Shell, where he led issues management across the Asia Pacific region. He was also the head of media relations and issues management for Malaysia. “As a company, we are making definitive progress as we continue to focus on profitability. In SEA, there is so much more potential to realise even when you consider our transport and UberEATS businesses alone,” Wong said. For Prudential regional director of brand and corporate affairs Sean Rach, customer loyalty is about building emotional bonds via ..